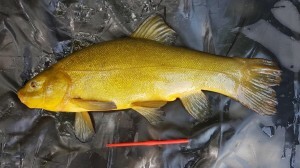 One of our members had his 10’ Shakespeare rod dragged in at Little Parks small lake the other day. 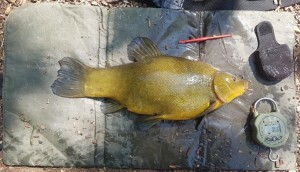 Fishing for Bream as well. Only a cheap rod and reel but is his favourite. If found please can you contact the membership secretary or email webmaster@maldonas.co.uk. Thank you on behalf of David. You might have caught some of Bob Mortimer and Paul Whitehouse fishing for tench, bream, roach and rudd on TV last night and thought “I fancy giving that a go myself”. If you did but you have no fishing tackle or any idea how to get started then the answer is at hand. Contact Chris Burt at Angling Coaching Initiative who will be very happy to advise you further and can book you onto one of his angling coaching days. 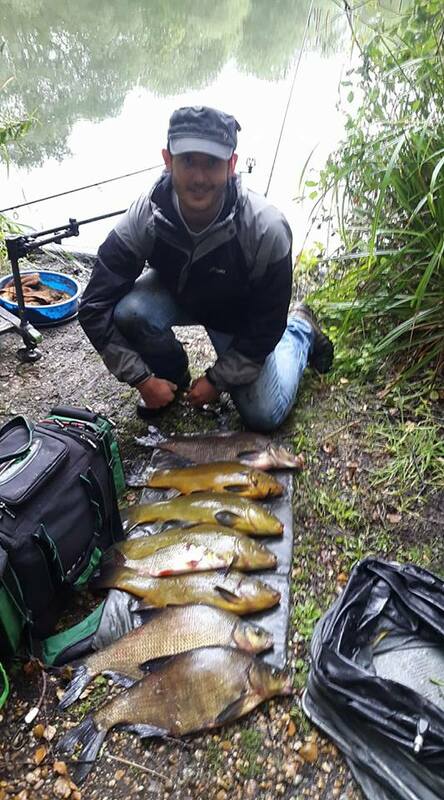 All tackle will be provided for you to use free of charge on the day and you will only be asked to pay from £7.50 per session to cover the cost of the bait. 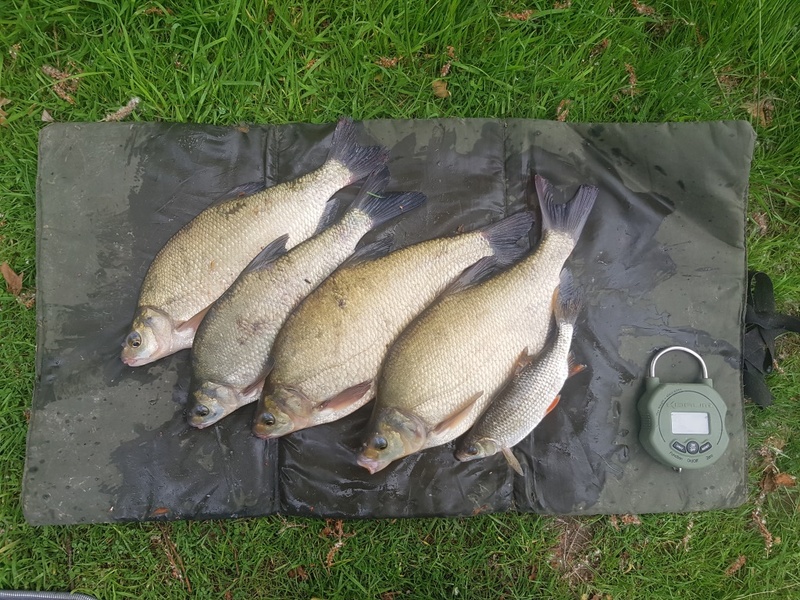 Chris is running several coaching days across a variety of Maldon AS and Kelvedon DAA fisheries and he can be contacted by phone on 07917 781299, by email at chris@candjb.co.uk, via the Angling Coaching Initiative website which can be found at https://anglingcoachinginitiative.co.uk/ or by post at 3 Great Cob, Chelmsford, Essex CM1 6LA. 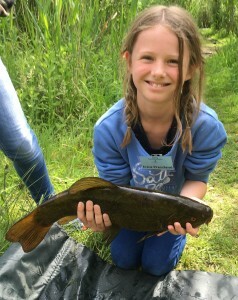 A happy student with a fine Tench landed at Rook Hall during a coaching session earlier this month. 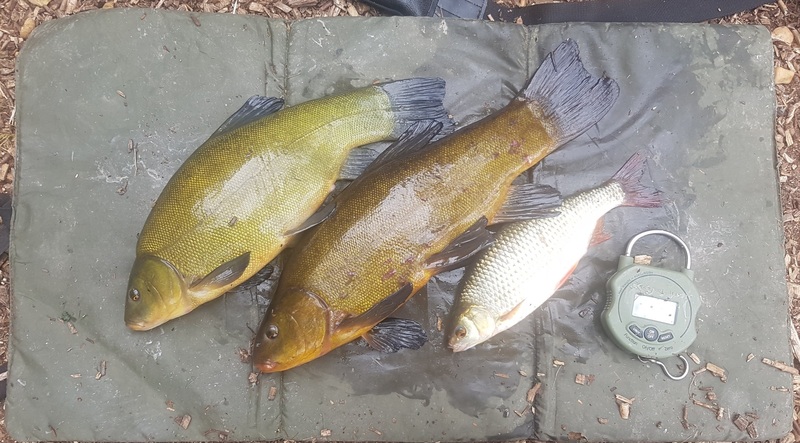 All from Totham Pit today (Wed 13th Jun) from the swim directly behind the container on method feeder and 6mm white chocolate wafters. 8 Tench, including an 8lb 1oz monster (also my PB), 3 @ 6lb+, 2 @ 5lb+ and 2 under 5lb. For all of Kelvin’s fish photos please visit our gallery. 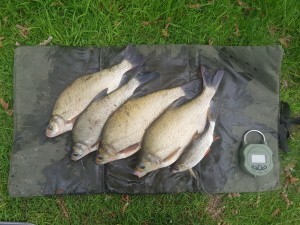 This weeks catch is from Little Park Main lake this time 2 decent Bream at 8lb 1oz and 6lb 9oz, 4 more at about 2lb 8oz each and a decent Roach. 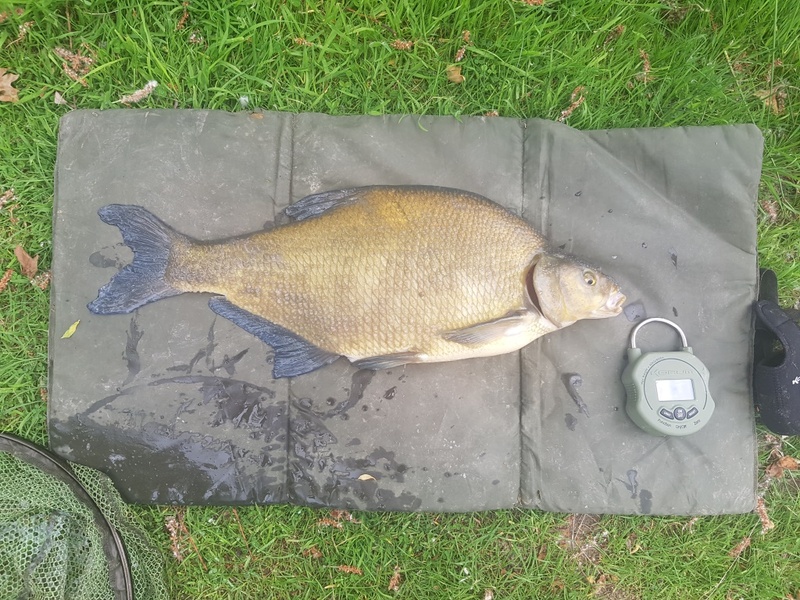 Nice to see that the big old Bream in Little Park obviously had a successful spawn a few years ago, as I’ve never had small bream from the lake before. Kelvin’s 8lb 1oz Little Park Bream. Thanks to Paul Kemp for the picture. 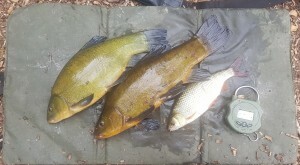 Biggest Tench 6lb 8ozish, Biggest Bream 7lbish, Rudd just over 1lb. Great job on the trees by the way – Kelvin Willis.